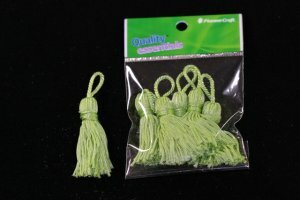 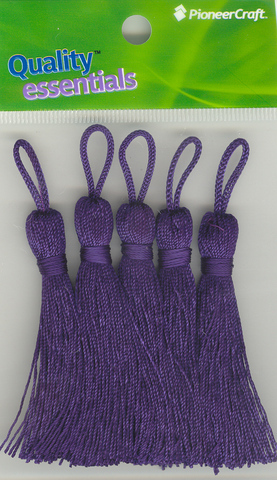 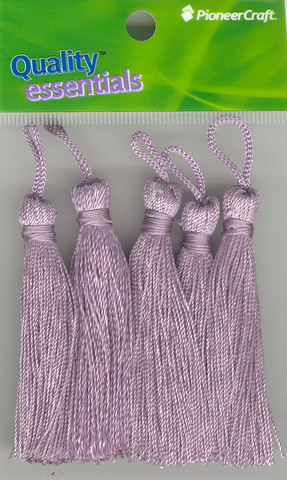 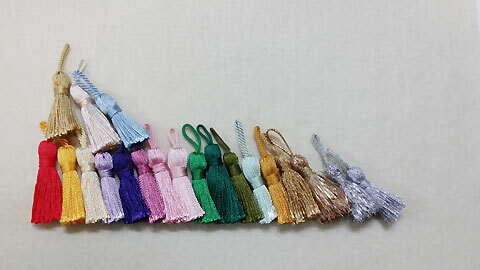 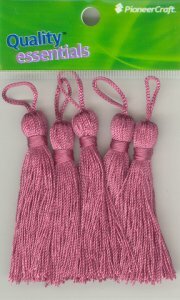 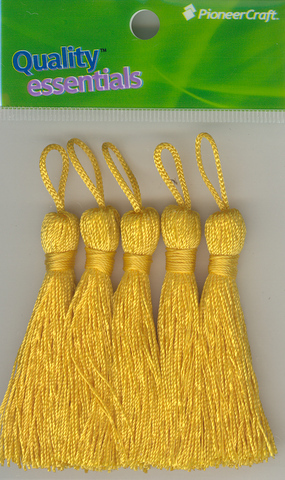 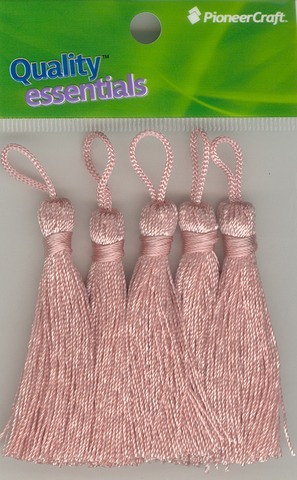 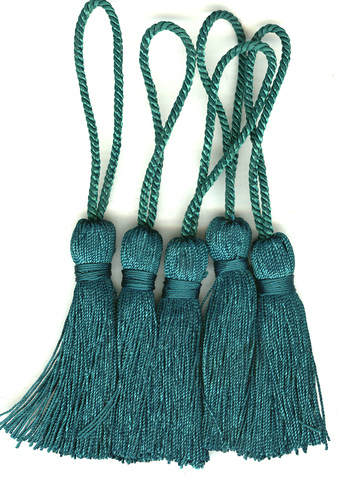 Our silky rayon key tassels and bookmark tassels are very high quality and handmade to be more durable. 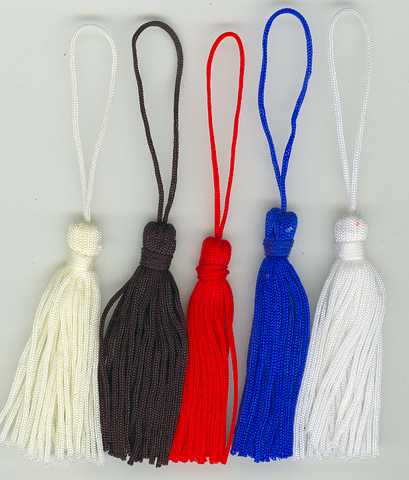 Tassels add a finishing touch to handmade items and can be matched with our cords, braids and fringes. 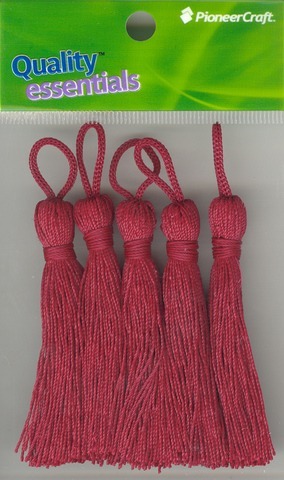 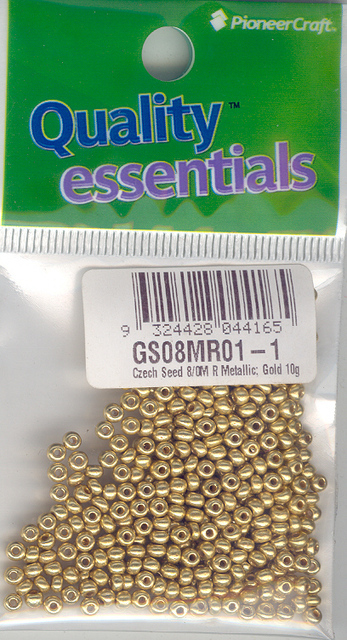 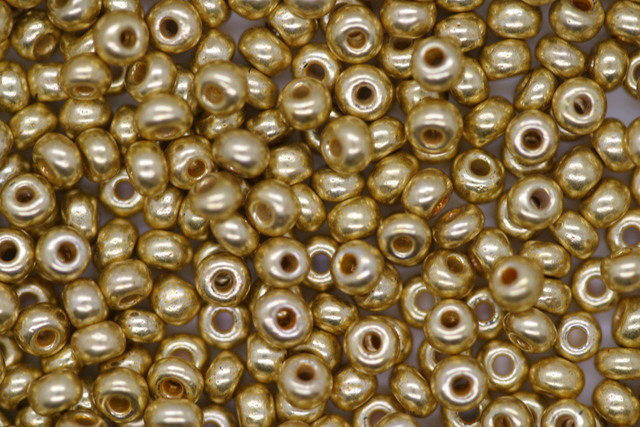 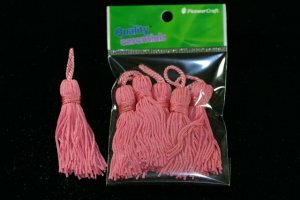  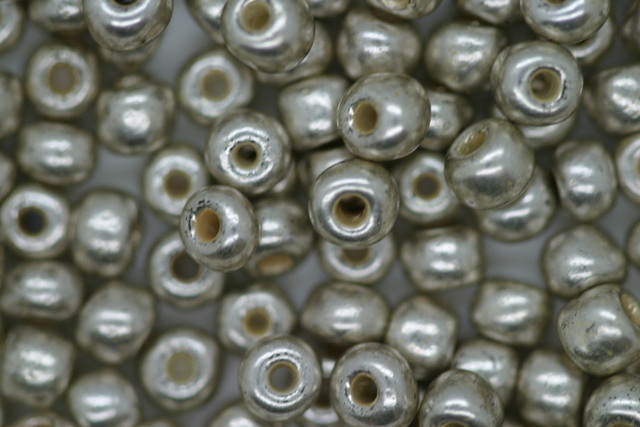 Tassels can be gently steamed to reshape.